Ugandans did, Tanzanians did and now, Kenyans want to do it. Diamond Plantunmz is a single man. Before that, He was married to Ugandan socialite Zari Hassan and the two were blessed with two kids. 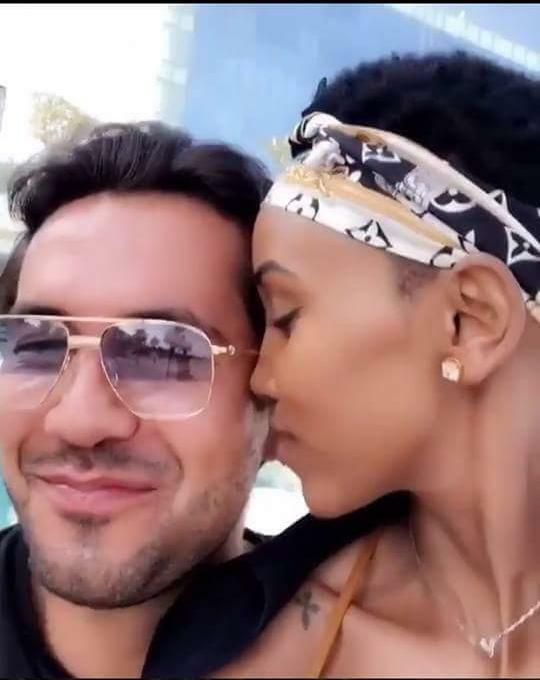 The singer then messed around with on-and-off lover Hamisa Mobetto, a Tanzanian socialite and got her pregnant. Kenyans are now asking socialite Huddah Monroe to represent the last East Africa country by getting pregnant by the singer. 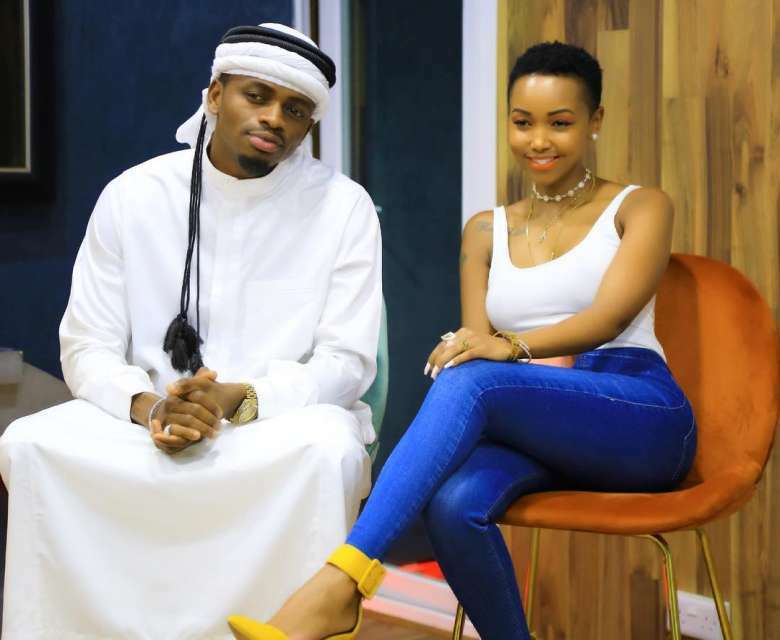 On Instagram while informing fans of her Tanzanian visit and meeting Diamond, Kenyans pushed her to make a move and make sure she comes back home with a child from the popular singer. We all know thirsty Huddah wouldn’t mind. The socialite shared a few years ago that she bedded the singer despite being with Zari then. She wanted him that bad. “When you think your man is yours kumbe (yet) he is ours. And I ate and dined with both of you. Having kids with someone to tie him down doesn’t mean he won’t leave,” she posted after enjoying some D from the singer.